Shorter fall and winter daylight hours find road runners logging miles on darkened streets side by side with cars. A new light that never needs batteries enhances the visibility of runners, flashing with every step. 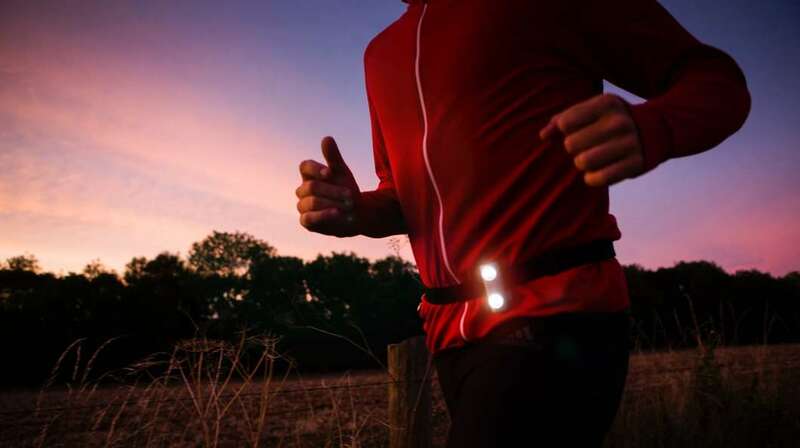 The gum-pack-size Million Mile Light gets its power internally from a tiny, silent generator that captures a little bit of energy from your motion while running or walking. 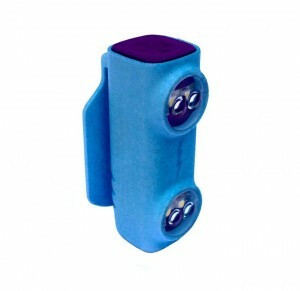 It blinks with each step you take, alerting motorists of your presence. Electricity to power two LEDs comes from a kinetic generator housed inside the light. This kind of motion-based energy harvesting isn’t new, having been applied to watches and other devices for years. Applying it to a running light seems logical and effective. The Million Mile Light is raising funds on Kickstarter now, where you can get your hands on one for about $24, including a waist band to carry the light. Lace up and hit the trail. We look at trends in ultra and trail running, new shoes, running apparel, and major events.